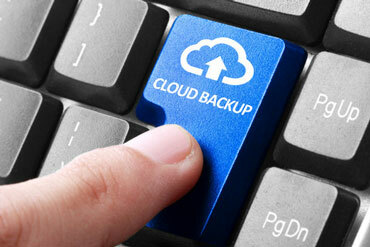 Why Choose our Managed Backup? Your business data is the lifeblood of your company and the amount you are collecting and storing is growing all the time. 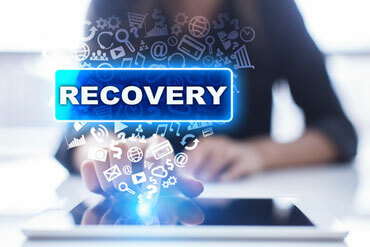 Imagine the impact if you lost a day's data, a week's data, a year's data, due to inadequate or infrequent back-up processes. What would happen, could you recover? 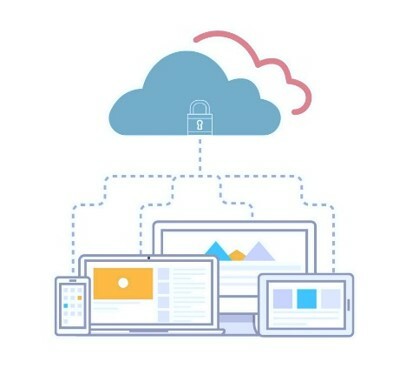 A managed backup service from Visualnet Media ensures that all files are automatically backed up as frequently as every 15 minutes if needed. And it will likely cost less than your monthly phone bill. So, how much is your data worth? Thanks to centralized management and monitoring by our NOC team, you can rest assured that your business data is safe and being handled by experts. Which means you can focus on your business and Keep total peace of mind. 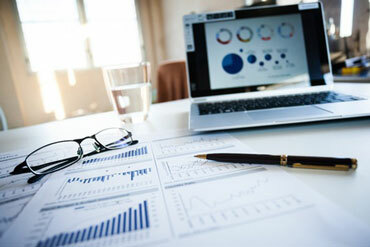 "75% of small and midsize businesses rank data loss as the most significant risk to their business." - Applied Research "
With our Managed Backup Services we eliminate these threats.